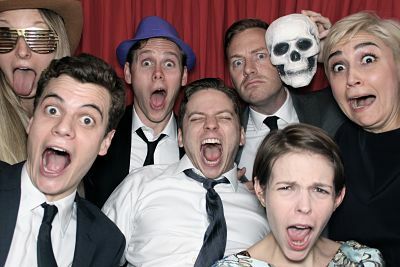 In any event, hiring a photo booth has become a very popular accessory. This booth acts as a way for your guests to capture the moment in photographic form. 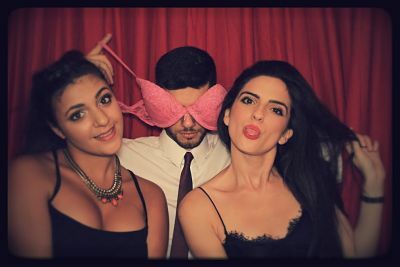 But what are the reasons for you to hire a Photobooths Dublin for your event? In any event the traditional photographer’s job is to capture the images of guests throughout an event. On the other hand the Photo Booth Dublin will be able to add a different style of photography. In a photo booth, it is the guest which is in control of the picture and it is for this reason that the outcome is light hearted and fun. You will be able to come across many photo booth rental hiring companies that will be able to provide you with a prop box so that your guests will be able to dress up to add comical effects. It will also be possible for your guests to take the print out the photos for the guest so that they are able to keep a copy for the host of the event. 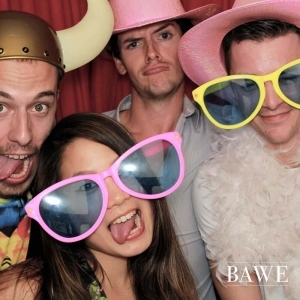 Moreover, the Photobooths Dublin is itself able to attract a lot of attention at a party. When your guests enter the booth, the fun starts. With the help of the touch screen, your guests are able to choose the style and print of the photos and then pose for their pictures. Due to the presence of the props and the fun of it, laughter emits from the booth creating a buzz in the room. 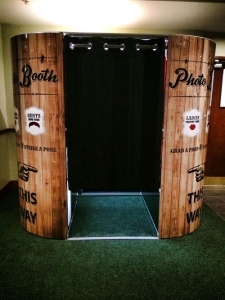 Photo booths Dublin been used in hotels such as The Morrison and The Royal Marine. When the event is over, there are many photo booth hire companies will provide you with a secure, online gallery so that your guests are able to go through the pictures taken in order to relive the fun all over again. You will also be able to purchase extra copies of the photographs so that you can share them via email and on your social network profiles. It will also be possible for you to have comedy or scenic backgrounds as many of the Photobooths Dublin will be able to provide these via green screen technology. You will also not have to fret about the price for hiring such photo booths as they are cheap and also affordable. On comparing this to other accessories, it will be possible for you to hire for your event and to see as to why Photobooths Dublin are popular. As a host, the feedback you would receive would be positive asides form the fact that it provides the guests with an amazing way to remember your party or event.